He locked himself in and when the negotiations failed, the SWAT team broke in, arrested Xaver and discovered the bodies, police said. Investigator offered no possible motive, and a police spokesman said he did not know if the attack started as robbery. 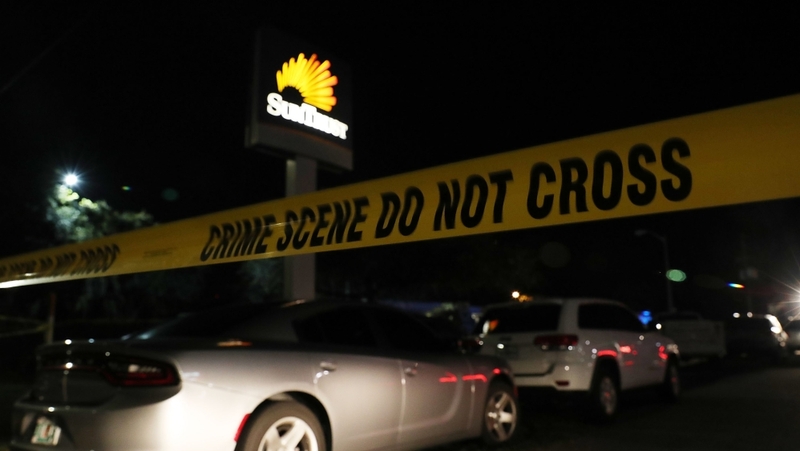 The victims were not immediately identified because families are still being informed.